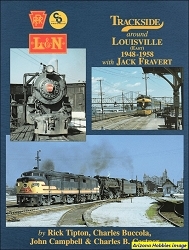 This beautiful book features an all-color tour of the system from Chicago to the Gulf Coast, and St. Louis to the Appalachian Mountains. Ch. 7: Corbin Division, pp. 102-160. 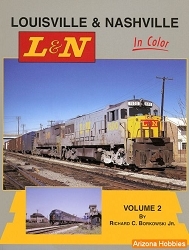 Hundman Publishing, 160 pages., 12 x 9 x .75 in. album format with 213 stunning Color photographs and eight detailed full color maps.